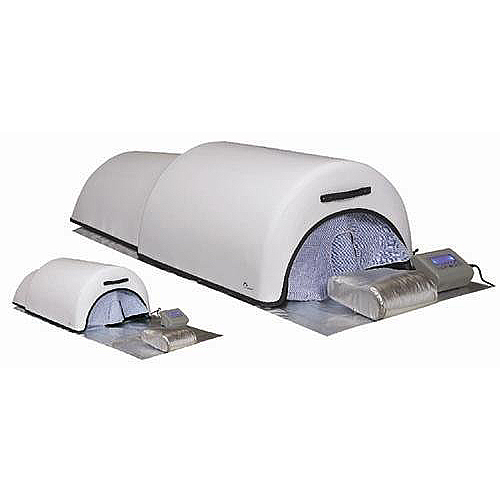 Far Infrared Ray Sauna Bed Healthy Instrument, Far Infrared Ray Sauna Healthcare Equipment - High quality Taiwan Far Infrared Ray Sauna Bed Healthy Instrument, Far Infrared Ray Sauna Healthcare Equipment provides by Jean-Modern's Ind. Co., Ltd.
Keeping fit is workable by doing exercise, But it will reduce stamina and energy. The philosophy effect of far infrared rays can create energy by keeping the cells moving and without wasting stamina. 1. Infrared Rays can promote the blood circulation, and enhance metabolisms.